Our Artichoke, Jalapeño & Parmesan Dip provides a simple and delicious way to add excitement to everyday dishes. Simply top your favorite cut of meat with a dollop of our dip for a new and interesting entrée. DOLLOP 2 tablespoons of Stonemill Kitchens Artichoke, Jalapeño & Parmesan Dip onto your favorite cut of meat just before it reaches desired doneness. FINISH in the oven under broil, or on the grill under direct heat. 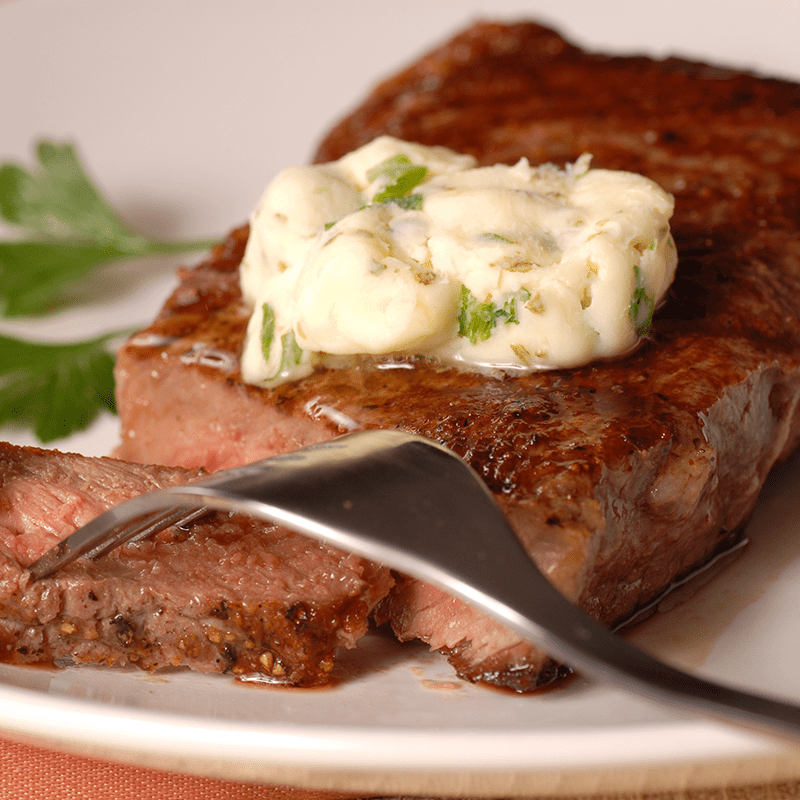 MAKE the Steakhouse-style meal complete by stirring additional Artichoke, Jalapeño & Parmesan Dip into mashed potatoes. When this dip used as steak topping, we would recommend pairing with a blended Cabernet Sauvignon or Merlot. The dip on its own pairs perfectly with well-balanced whites like Riesling or Gewurtztraminer.